In August 2015 our good friend Brian Powell handed us a cheque after the first of his now annual Skittlethons. The five of us (Kate, Bomber, Jayme, Arron and Laura) were discussing where to send the cheque… Winston’s Wish for bereaved children, SOBS who support families after suicide but as it is with big charities the money often goes to paying a wage rather than straight to making a difference. So after lots of discussion (and many cups of tea) we decided to start our own charity, this way we would get to create a legacy for Mark and see the direct benefit of the money that Brian had so lovingly raised. 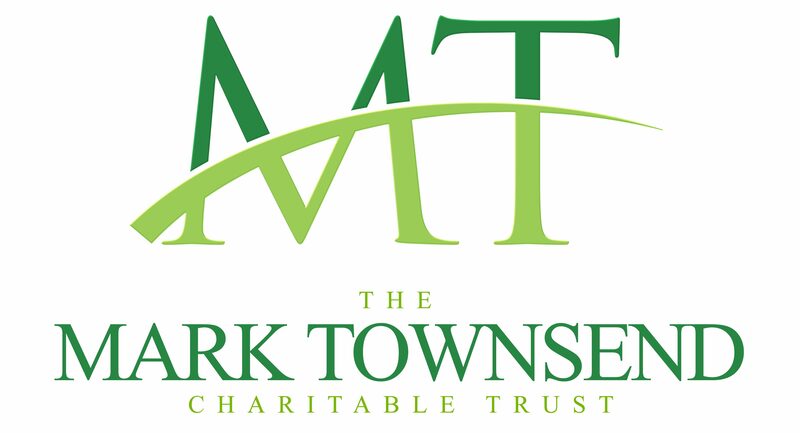 The Mark Townsend Charitable Trust was founded in November 2015, a year after Mark passed away. TMTCT began with the Trustees – Mark’s Brothers, Bomber and Pete, His Sister in Law, Kate. Mark’s Niece’s and Nephew, Jayme, Laura and Arron. Then we added some of his favourite people, Brian Powell, Shane Ludlow, Mike Stone and Dan Sharpe. More recently Sam Powell has been added to the team and two years later we can safely say that we began as friends but we’re now a family.